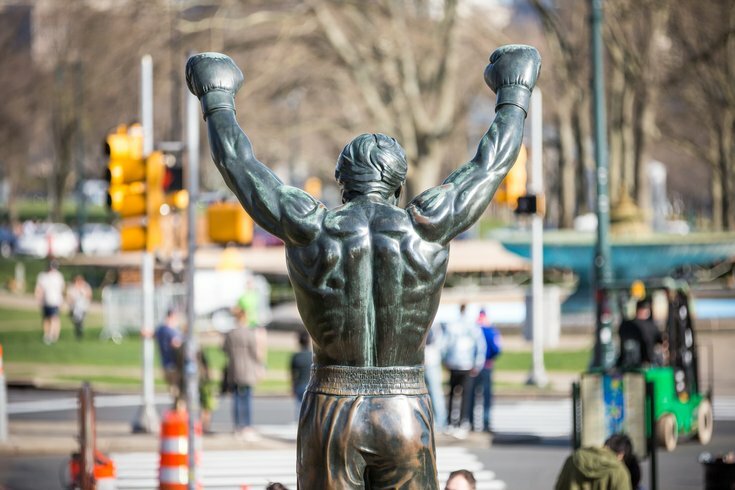 The "Rocky" statue near the Philadelphia Museum of Art. Grab your all-gray sweatsuit, a red sweatband and make sure your running playlist includes "Gonna Fly Now" and "Eye of the Tiger." Fans of Rocky Balboa won't want to miss out on the upcoming Rocky Run 5K or 10-mile race on Saturday, Nov. 11. There's also the 13.1-mile Italian Stallion Challenge, which combines the two races. Registration is currently open for all three races. All participants will receive a flashy finishers medal. Each course begins and ends at the Philadelphia Museum of Art – but no one has to run up the Art Museum steps.